guide how to patch WineskingEngineBuild and how to get gcc-4.2 back to system. The apple has changed quite a few things in new xcode, so here is manual how build custom engine with xcode. Even though the wine can be compiled using clang, I cannot recommend it as this is completly untested territory (but it works). So if you want to be safe, perform the optional steps. download the osx gcc installerfor your system version (not target) and install it. If you encounter any problems, or have suggestion of improving, please post here. Or you can google for the developers site, register as a developer, and download the version you want. I'm on SL, and since they only have XCode for Lion on the TAS, I had to do that. 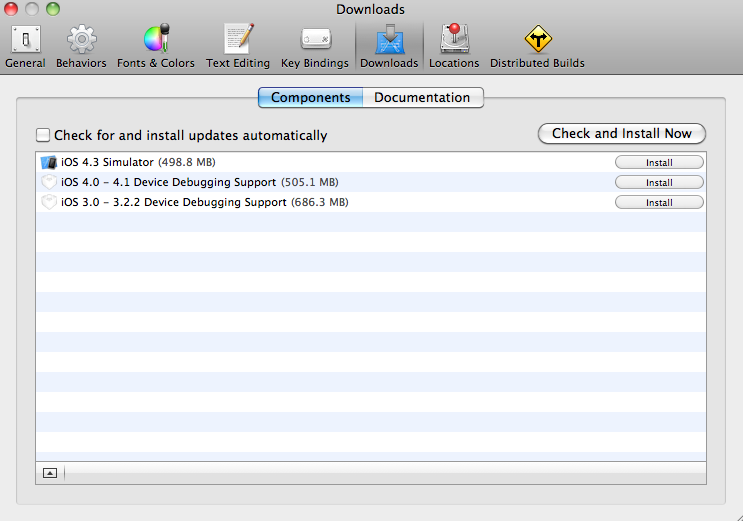 I can't seem to find commandlinetools in XCode 4.2 for Snow Leopard. So is the patching for the WineskinEngineBuild required?